Tray Size 10" x 7" x 1"
Scale Size 6.3" x 6.0" x 3.5"
Great For Recipes! If you're having a tough time getting consistent recipes, you should try weighing out each ingredient with this Taylor kitchen scale. When ya weigh what you're putting into your mixes, you have a better chance of your recipes coming out the same each time. And the best part is...no more measuring cups! Just weigh your ingredient, set the scale back to zero, and weigh the next! This kitchen scale can handle up to twenty two pounds of ingredients. Tare Knob This food scale has a handy little tare knob on the back that let's ya set the scale's dial back to zero after putting something on the scale. This is great for using the included weighing bowl, or if ya want to get separate weights of different items. Dual Reading Dial Doesn't it get on your nerves when one recipe calls for ingredients in grams and the next recipe calls for ingredients in ounces? Well with this food scale, that won't be a problem. The dual reading dial on the Taylor 3880 displays your weights in both grams and ounces simultaneously...you'll never have to worry about switching back and forth between units again. 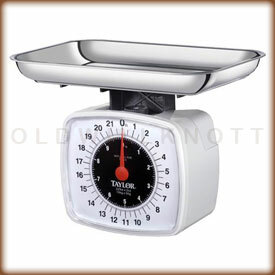 Dishwasher Safe Weighing Tray This Taylor food scale has a large, dishwasher safe weighing tray to make clean up a breeze! 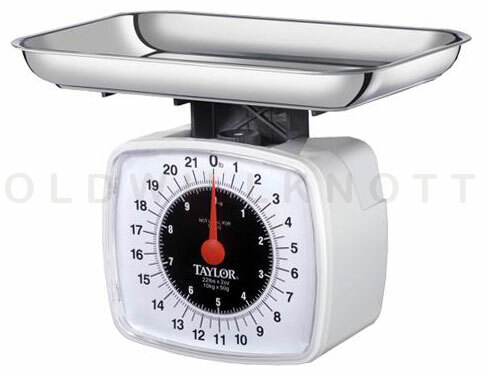 1 YEAR MANUFACTURER'S WARRANTY Taylor provides a one year warranty on this mechanical food scale. So, if ya have a problem with the 3880 within the first year ya own it, just send it to the Taylor warranty center. They'll fix it or replace it and send it right back to ya. Disappointed. Too small also pan to hold your product to small. Trouble free transaction. Just what I was looking for. I got my scale four days after ordering, not counting the weekends. the scale is everything that was advertise to be! I'm very satisfied. I will order my scales from here from now on! thank you for your sales of high quality of you're scales! 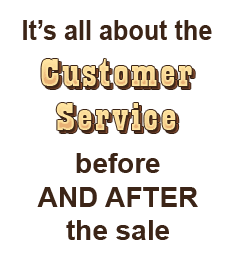 Love it and your customer service. Thank you. This was the best buy ever. I grind my own beef and my husband will grind deer meet (when he gets one tee hee) easy to use, the dial can be set back to zero by using the knob. Love this feature. Easy clean up. I love it.